The Lawrence Wilson Art Gallery produces publications related to the exhibitions on show. A special publication with fold out cover in the brilliant blue of Kher?s major bindi work, VIRUS VI, 2016, it features 22 colour images accompanied by insightful quotations by the artist herself and a short essay by Margaret Moore. Published on the occasion of the exhibition "Bharti Kher: In Her Own Language" at LWAG from 18 February until 16 April 2016 as part of the Perth International Arts Festival 2016. A 25 year survey of the work of renowned jeweller Helen Britton, including new works that draw inspiration from Western Australia's coastline. This publication accompanies the Perth International Arts Festival exhibition Helen Britton: Interstices at the Lawrence Wilson Art Gallery 11 February - 15 April 2017. 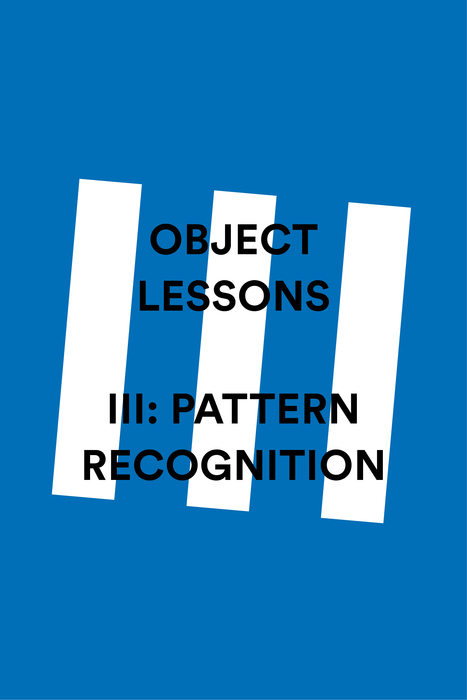 The final chapter in the OBJECT LESSONS series, OBJECT LESSONS III: Pattern Recognition explores the use of pattern in prints, textiles and objects as both surface decoration and as series. Long-maligned by modernists seeking 'purity' of form or function, pattern is re-invigorated as a source of meaning, significance and beauty. 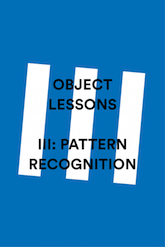 This publication features full colour reproductions of key artworks from the exhibition and an essay by respected artist and expert on pattern Pamela Gaunt. 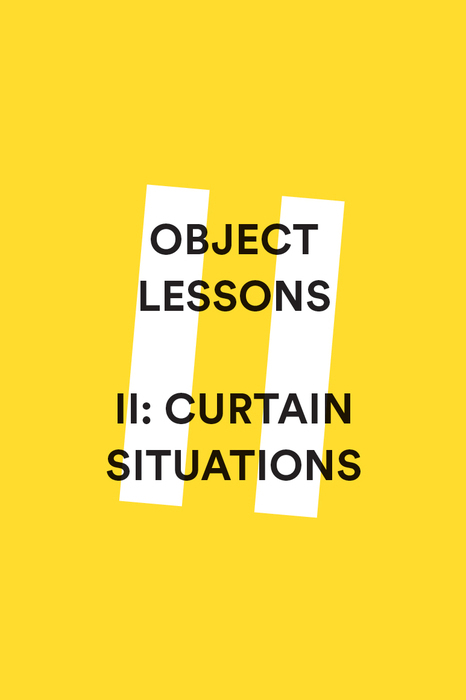 OBJECT LESSONS II: Curtain Situations uses the motifs of the curtain window to consider the relationship between the picture plane and the physical object. This publication also features a specially commissioned essay by emerging artist and writer Amy Hickman exploring the expanded politics of the ‘frame’ and ‘window’. 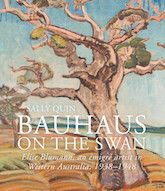 German artist Elise Blumann (1897 - 1990) arrived in Western Australia in 1938, having fled Nazi Germany in 1934. With her husband and two sons, she set up home on the banks of the Swan River and began to paint. Over the next ten years, she produced a series of portraits set against the river and the Indian Ocean, and pursued the analysis of plant forms - the Zamia Palm, Xanthorrhoea, Banksia and the majestic Melaleuca, to brilliant effect. 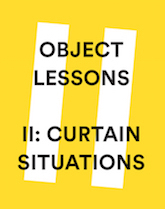 The first in a series of short publications accompanying the exhibition 'OBJECT LESSONS', a three part series unfolding over 2015 that examines contemporary art from the Cruthers Collection of Women's Art Published to coincide with each 'chapter', each publication expands on the exhibitions key themes and ideas. 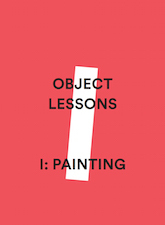 OBJECT LESSONS I: Painting explores the contemporaneity of Australian painting, and how the word continues to maintain its significance contemporary art as both a noun and a verb. In 1946-1947 a group of senior Yolngu leaders and bark painters in Yirrkala in Australia’s north-east Arnhem Land collaborated with anthropologists Ronald and Catherine Berndt to document the intricacies of their culture, lands and history. 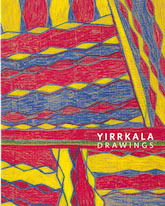 The result was Yirrkala Drawings, a collection of over 360 crayon drawings on brown paper. Dynamic, vivid and unlike any other Indigenous Australian art at that time, this is the first comprehensive publication of these magnificent drawings. Accompanied by insightful essays and interviews with the artists’ descendants, this book reveals the enduring power of this landscape and its people. Featuring a commissioned piece of creative writing and illustrations from emerging artist Anna Dunnill, this publication explores figurative works from the Cruthers Collection of Women's Art in which representations of the interior self meet the social and cultural world. Published on occasion of the exhibition of the same name. 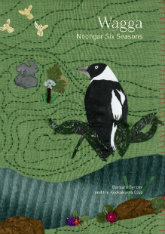 Six Seasons of Noongar life — a beautiful story of the Noongar Six Seasons depicted through vibrant textiles works. The members of the Kookaburra Club, a group of senior Aboriginal women, the majority of whom are Noongar women from the South West of Western Australia, connect with their culture, heritage and personal lives through the creation of the Wagga Noongar Six Season artwork. In doing so the Wagga Noongar Six Seasons booklet has emerged as a narrative of shared experiences, reinvigorated cultural connections and renewed a sense of identity. Written by Barbara Bynder and the Kookaburra Club. Please note that this publication is currently out of stock. The technique of Japanese woodblock printing, 木版画, moku hanga, is identified most closely with the genre of art Ukiyo-e, 浮世絵, commonly translated as ‘pictures of the floating world’. 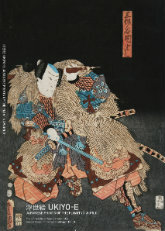 Ronald and Catherine Berndt collected many Ukiyo-e together, starting when Ronald was still at school. They had a life-long fascination with these technically accomplished works, visually stunning in their colours and transparency, and equally dramatic in their subject matter. Drawn not only from the classical sagas of Japan, the Ukiyo-e depicted a contemporary world of people in their landscape —and their society. 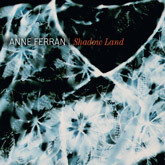 Anne Ferran: Shadow Land features a selection of her most significant projects and series spanning over 30 years with text by Professors Susan Best and Thierry de Duve. Through her work Anne Ferran investigates Australia¹s colonial past, in particular that of women and children incarcerated in prisons and asylums. When war veteran Stan Hopewell’s beloved wife Joyce became seriously ill, he turned to art — even though he had never painted in his life. Art became his means of expressing his love for Joyce, conveying his belief in the power of God, dealing with hardship, and celebrating the life that he and Joyce had shared. Accompanied by the exhibition Stan Hopewell: God is Love at the Lawrence Wilson Art Gallery. 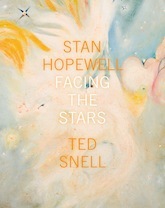 For more information on the book, visit the Stan Hopewell: Facing the Stars webpage. HERE&NOW13 presents the work of eleven artists with disability curated by emerging curator Katherine Wilkinson. 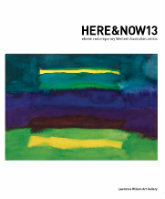 The HERE&NOW13 Companion Book features artwork and biographies of the eleven artists, and notes by Ted Snell, Katherine Wilkinson, Amanda Cachia, John Day, Helen Morton, Matthew Mason and David Doyle. For more information, visit the HERE&NOW13 Exhibition website. Companion book to the exhibition ORIENTing at the Lawrence Wilson Art Gallery. 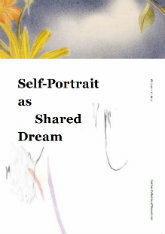 Including full-colour plates of all the works together with essays written by leading scholars and authors. 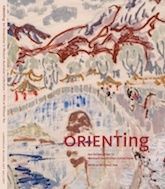 For more information, visit the ORIENTing exhibition website. 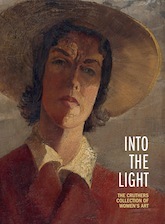 Into The Light is the official accompanying publication to the exhibition titled LOOK. LOOK AGAIN at the Lawrence Wilson Art Gallery. 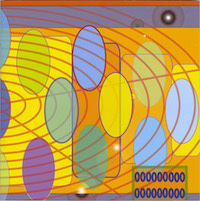 For more information, visit the publication page. 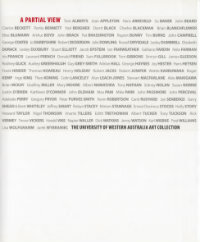 The University of Western Australia Art Collection has grown since the late 1920s to become one of the premier public art collections in the State. This book celebrates the history of the Collection. Commissioning editor: John Barrett-Lennard. Editing by Allan Watson with contributions from John Barrett-Lennard, Janice Baker, Alison Hayles and Sally Quin.